7/6 Build a Better Runner Series, at BSE 6pm every Thursday this summer! FALL FULL/HALF MARATHON TRAINING - stay tuned for our Fall Marathon Training program kicking off mid-August! 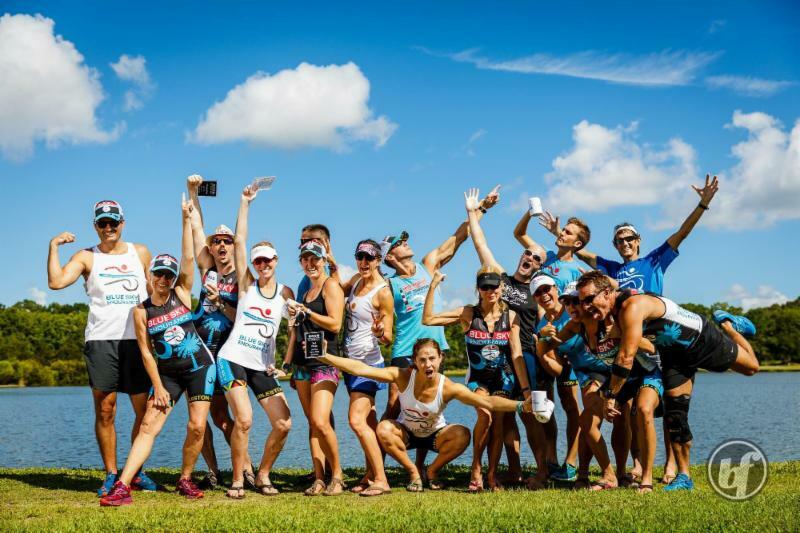 NUTRITION: Often referred to as the 4th aspect of a triathlon. As your race gets longer and longer, nutrition plays a bigger and bigger role in your quest to become a triathlete, but without proper nutrition in your training and racing for any distance race, you won't be able to get out of bed in the morning or make it across the finish line of a race. Efficient athletes have proper nutrition at the right time. What should you do? The two most important "WH--" questions when thinking about nutrition are What and When? 1. Hydration (meaning what you should drink, but I love to use buzz words, see below in our product spotlight. I'm fancy like that. Plus it makes me feel smart). Think about Goldilocks when you're planning out your nutrition-- the key is not too much or too little. Depending on your size you need to drink as little as 16-18 ounces or up to 20-25 ounces an hour. For distances that take longer than an hour, make sure you're drinking an electrolyte drink as well (Heed, Tailwind, E-Fuel, not gatorade please, yuck). 2. Calories (meaning food, yes another fancy word from me). When exercising it's important to eat food that your body can easily disget - complex carbs such as gels, sport beans, etc - and stay away from solid food that can sit in your stomach like a gut-bomb. How many calories do you need? Again, it depends, if a race is under 90 minutes you don't need to eat any calories during the race as long as you properly fueled before the race. 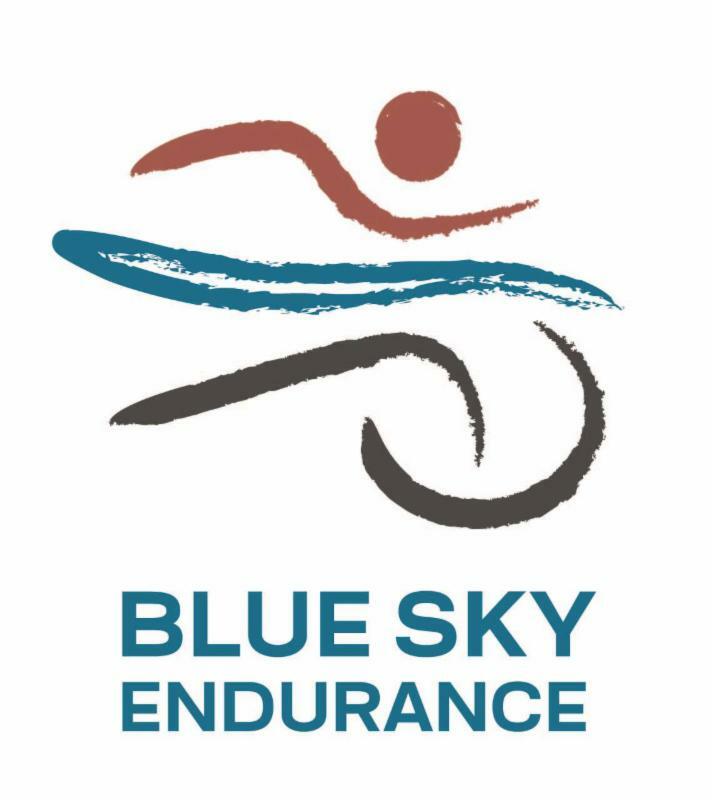 For races longer than 90 minutes, here again it depends on the length of the race, but in general you will need 150-200 or so calories an hour. This can be in the form of sport gels and your electrolyte drink. Overall don't forget the cardinal rule DON'T TRY SOMETHING NEW ON RACE DAY! When do you need to worry about nutrition? 2. Post-Workout/Race: THIS is when your body 'carb loads'-- your body is recovering from the intense training and racing. You need to replenish what is lost so your body can rebuild. The sweet spot is within 30-60 minutes post workout/race. At this point you want to eat something that is a 3:1 carbohydrate to protein ratio. For example: almond butter/banana sandwich, oatmeal with fruits, greek yogurt with berries, avocado toast or a handy recovery fuel provided by Hammer Nutrition or any number of sports nutrition companies. Remember training causes physical stress and depletion, recovery allows for recovery from that stress. CONGRATS to Brian Spink! 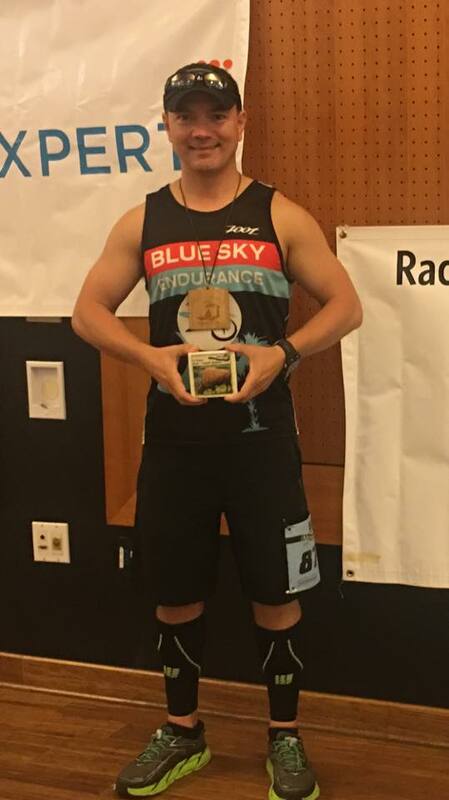 Look at you holding your Masters award from the Race the Landings race #4! Personally I think the great looking race singlet helped you fly through to your third fastest 5k ever! Stop by the store to pick up your PRIZE. Welcome to the winners circle. 4. Eat for your lifestyle-know your time limits, family limits, and see how tweaks to your food intake influences how you feel, be mindful. Hydrate hydrate hydrate. That's the name of the game these days. Hydration is the new 'buzz' word. However, it makes my dad laugh. He says "In my day we called that drinking water". Hmm, well he's right but these days we like to make things fancy so people will do them. Current theory on hydration is more complicated than traditional theory. It's more than drinking water, you have to be concerned with another buzz word--electrolytes. There are a lot of advanced electrolyte drinks on the market, one we recommend at BSE is Hammer's Heed. " 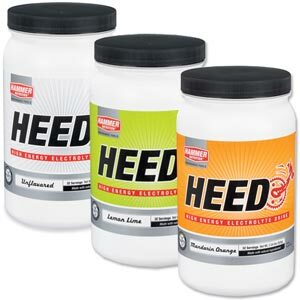 HEED's subtle tasting, complex carbohydrate formula goes down easily and supplies you with consistent, long-lasting energy and the electrolytes you need to keep pushing the pace." Who can say no to that? !